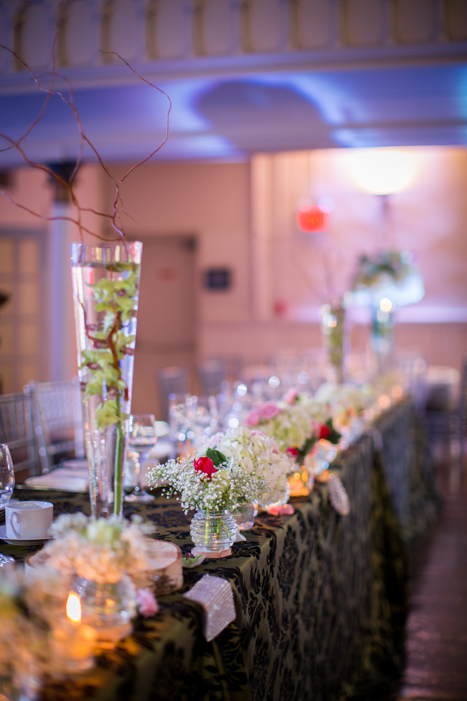 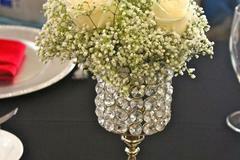 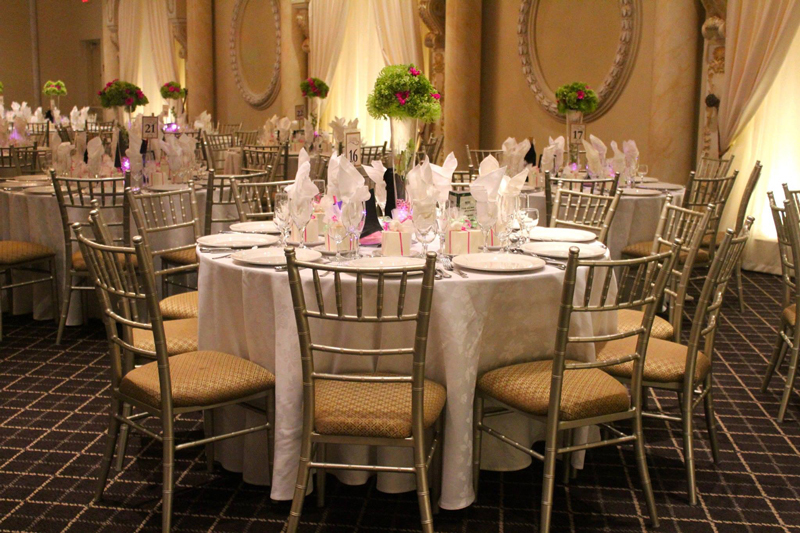 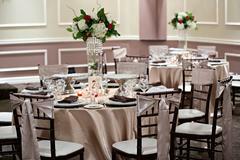 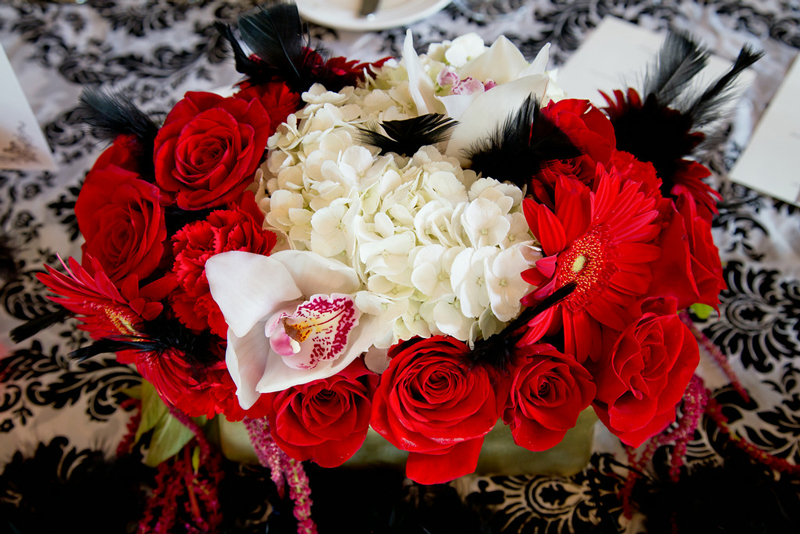 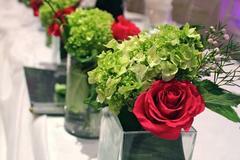 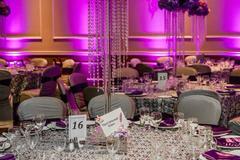 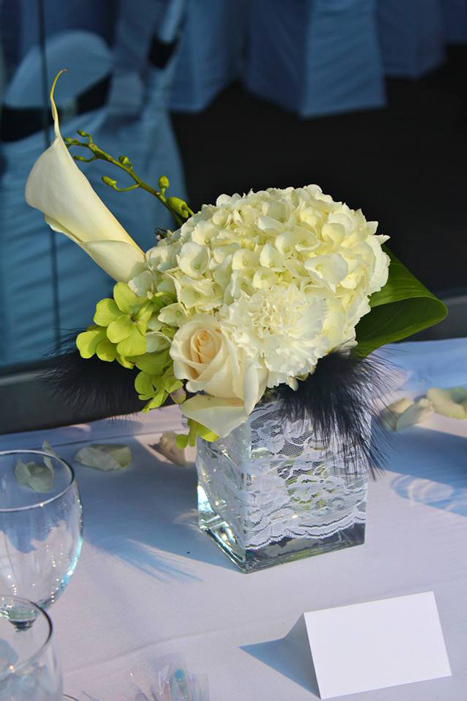 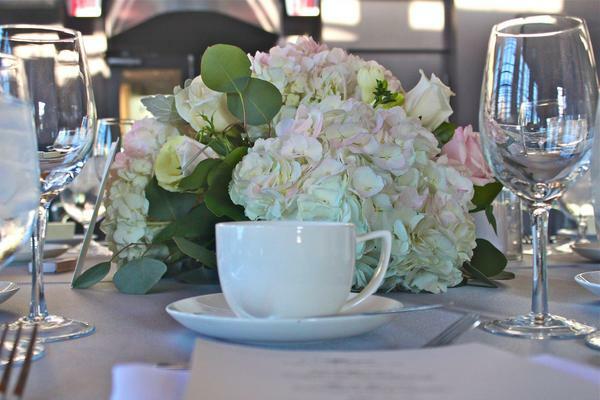 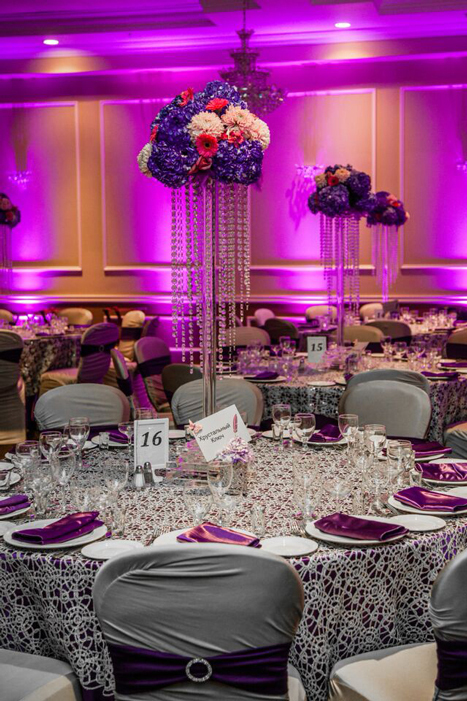 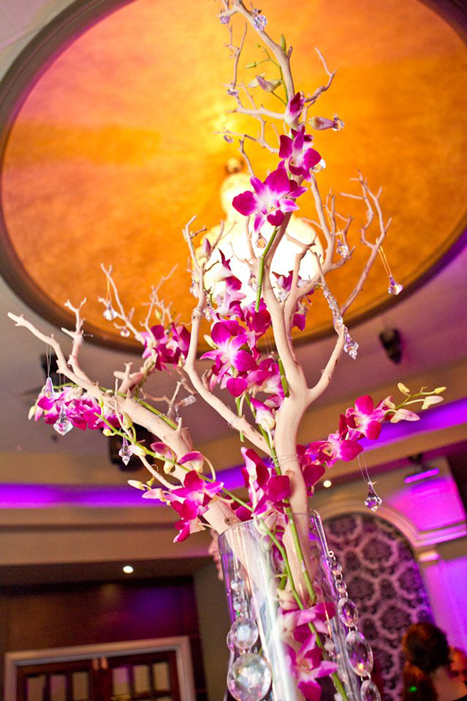 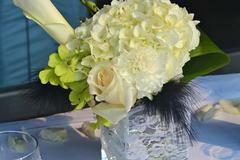 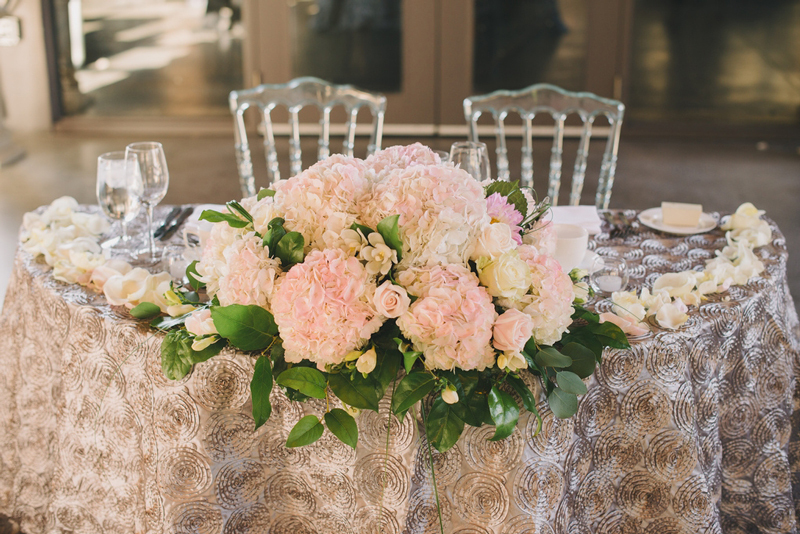 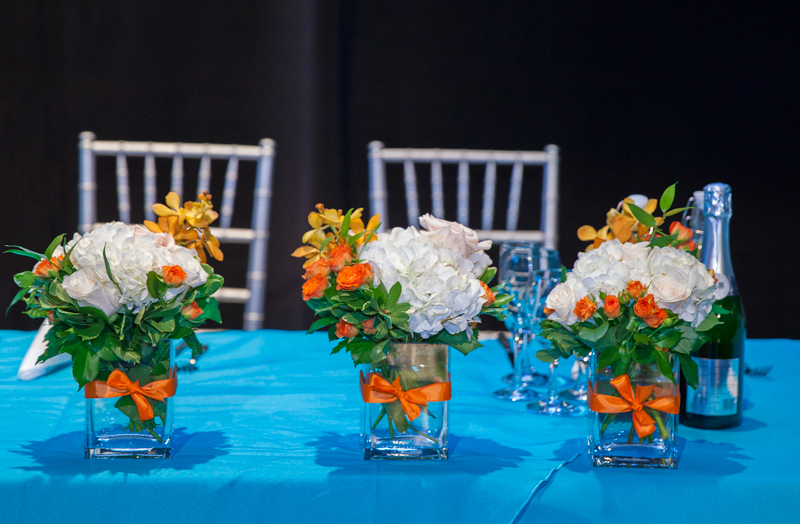 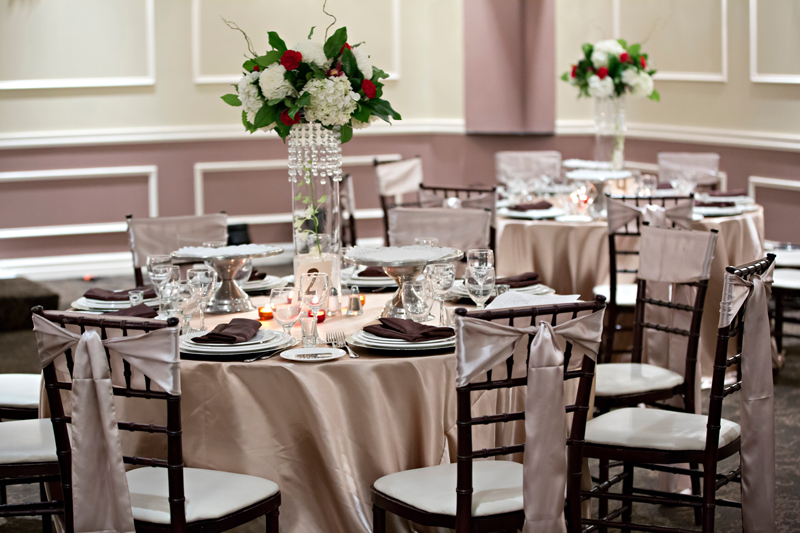 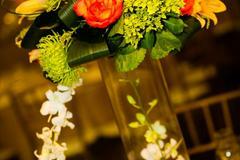 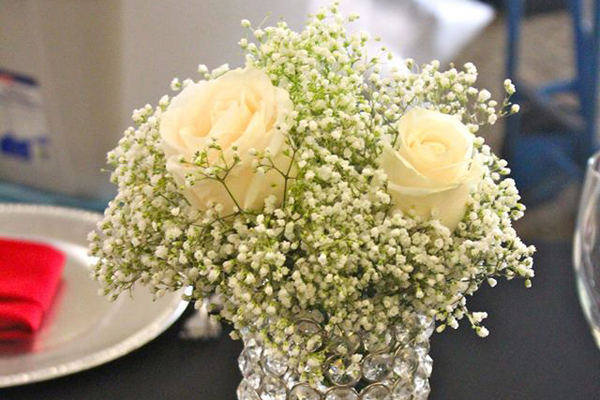 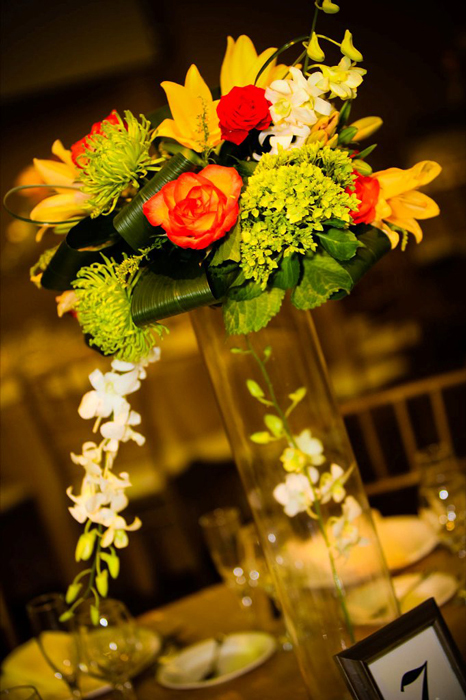 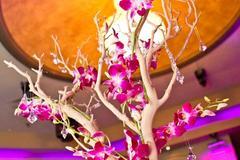 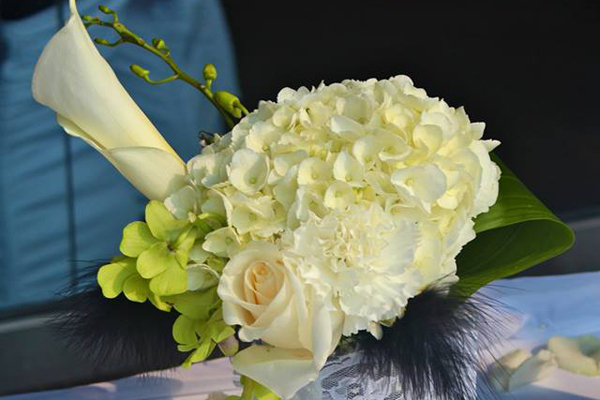 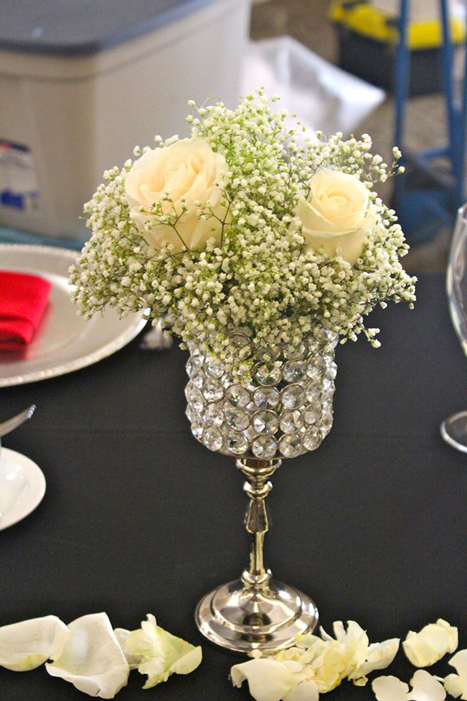 When designing centerpieces we take into consideration your budget, theme, personal style and colors. 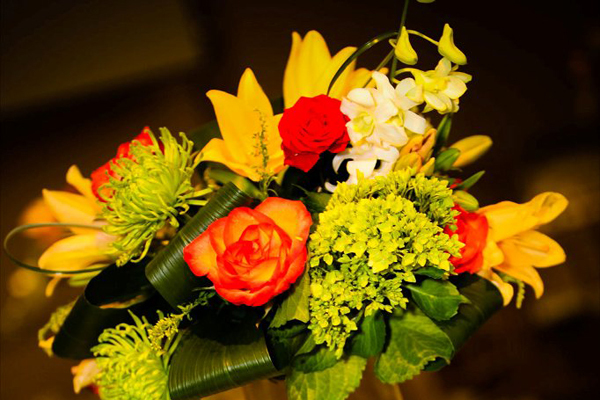 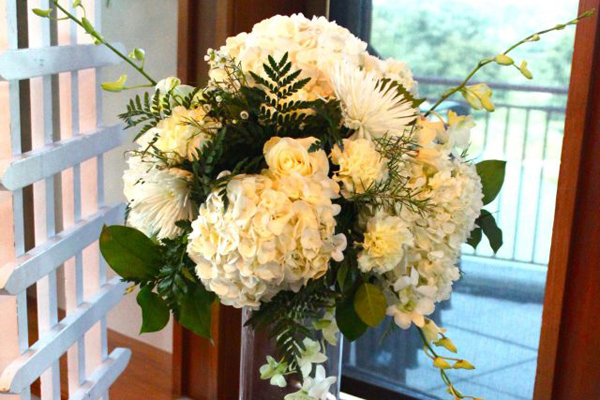 Whether it is a massive arrangement or a small centerpiece, our goal is to ensure that this table decoration will “wow” your guests when they enter the room. 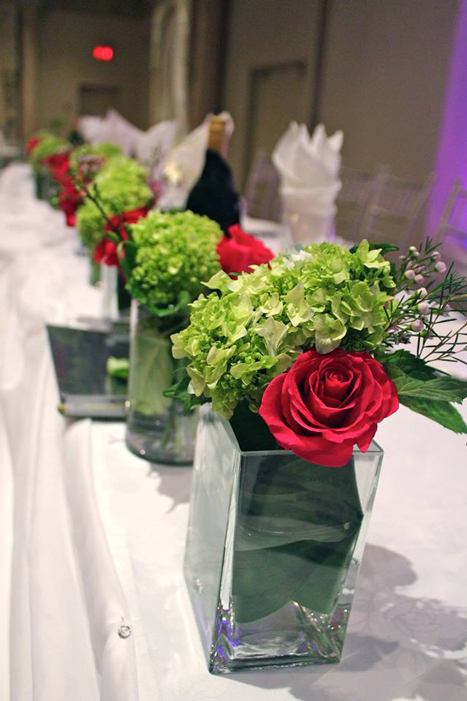 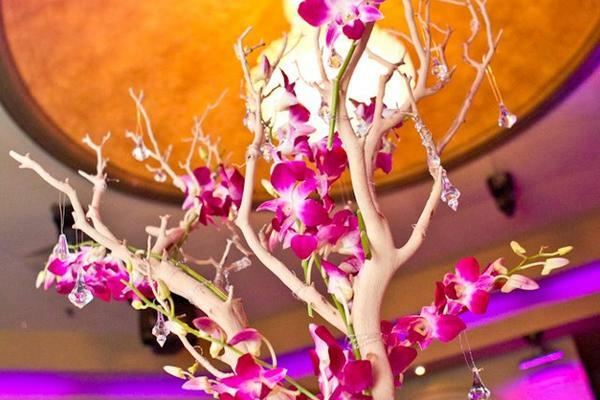 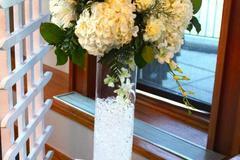 Many centerpieces can serve a dual purpose. 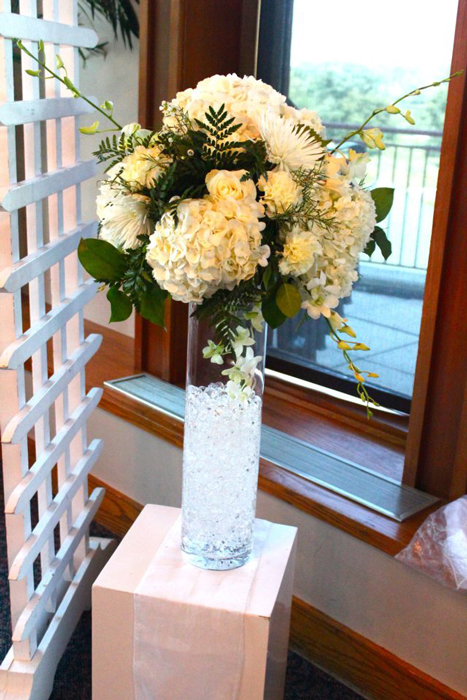 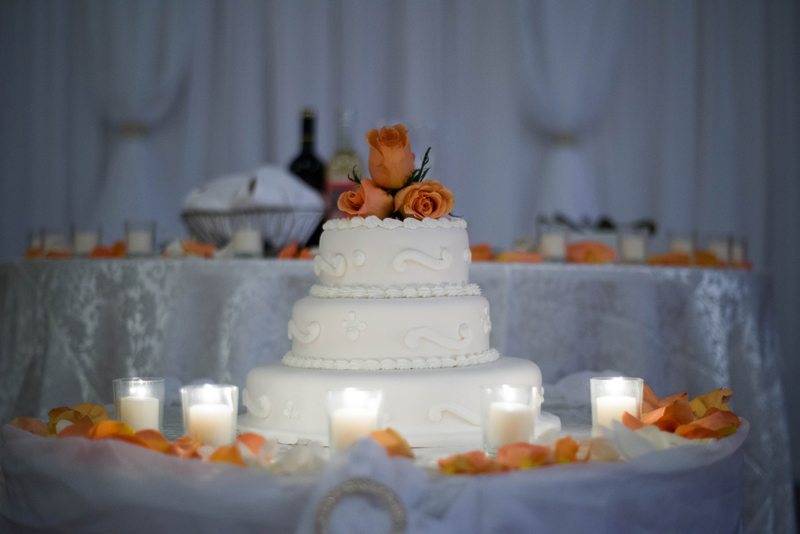 For example, they can be used at your ceremony and cocktail reception.